In collaboration with scientists at Intel Corp., Ramesh proposes a new memory in logic device for replacing or augmenting conventional transistors. The work is detailed in a new Nature paper described in this UC Berkeley news release. 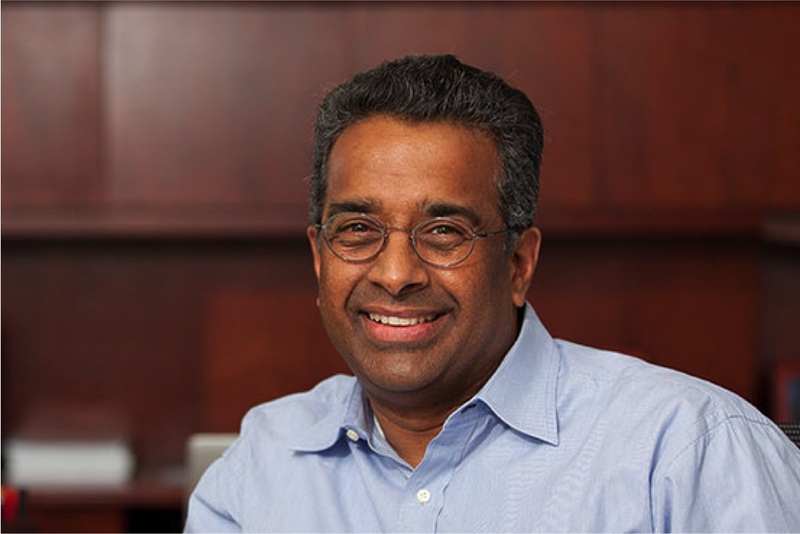 Here Ramesh discusses the need for a quantum leap in microelectronics and how Berkeley Lab plans to play a role. Another is the Materials Project, which enables discovery of new materials using a computational approach. Plus there is our ongoing work on extreme UV lithography, which is carried out under the aegis of the Center for X-Ray Optics. This provides us with a perfect framework to address how we can do device processing at large scales. The post How Berkeley Lab is Advancing Microelectronics appeared first on News Center.